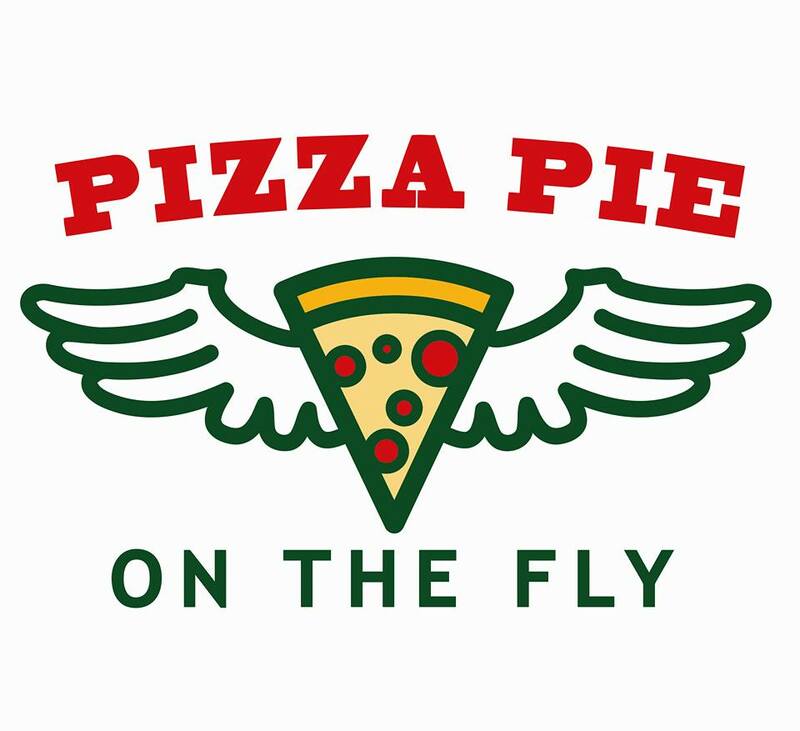 Pizza Pie On The Fly is a Veteran-owned carryout and delivery gourmet pizzeria business in Watford City, ND. Our pizza crusts are made using all North Dakota wheat, we only use top quality cold-packed tomato sauced, and we are proud to use Grande mozzarella cheese. Our business was raised in the Bakken and our commitment to our customers is our first priority. Come see why the families and companies that make the Bakken home have come to trust us for everything from family dinner night, to catering their work rigs, company events, fundraisers and more. From one pizza to 100, we have you covered!